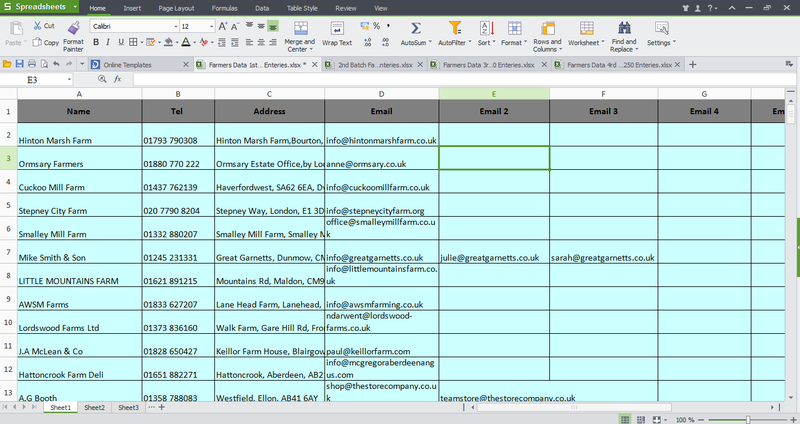 This is premium Farms database is which was compiled after researching hours and hours. As it has been manually compiled database it contains original and quality contact details. There are no fake/garbage contacts in this database it will give you 100% results whether you want to use for Email marketing or contacting them via phone this database is the best. Just buy my hourlie and work will be delivered. Nabeel is fast ! the quality of the data in database was acceptable.